Food Preservation Trainer- November West Coast N.E.S.T. 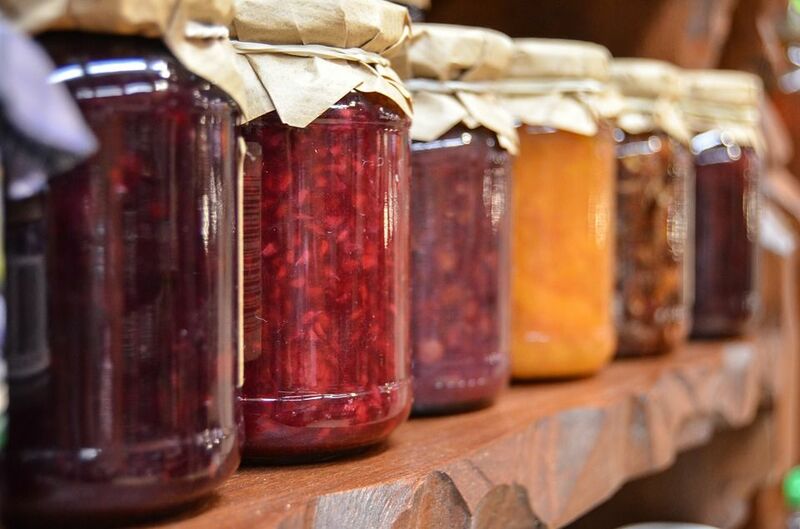 Learn safe and effective food preservation techniques in this two day workshop. At the Hitacu Community Kitchen learn theoretical and hands on training in safe and effective preservation techniques for fruits, meats, vegetables, and fish. Learn teaching skills to pass on your knowledge and even run your own workshops. Two days in the kitchen classroom plus online lessons to receive a PRESERVESafe Trainer Certification. Through Eat West Coast and Tofino Community Food Initiative. $220 Course Fee, sponsorships are available, and FoodSafe training for local community food leaders. Transportation to Hitacu (Near Ucluelet) is available!